New and Improved Lighter and Even More Flexible Sleep Mask Cover! The illumy Replacement Cover is now 35% lighter and more flexible than the original. 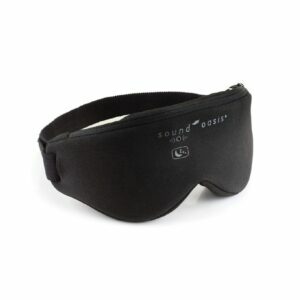 Refresh your sleep mask and upgrade it at the same time with the new and improved sleep mask cover. Learn more about the changes by clicking here and reading our blog post. The replacement cover is super.